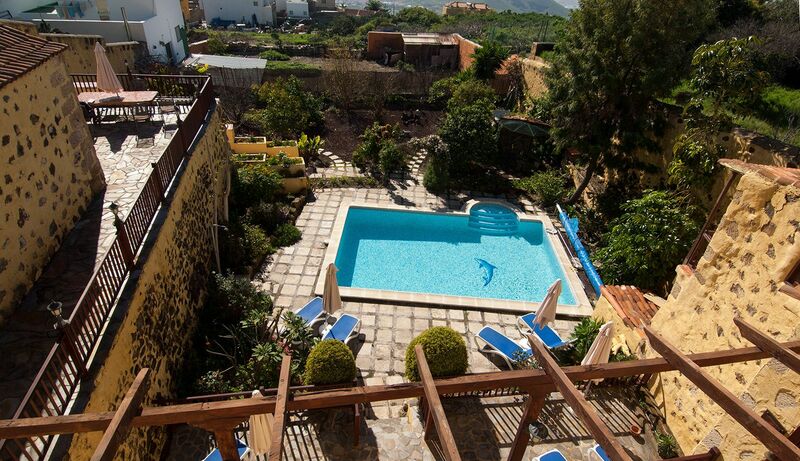 If you are looking for a perfect holiday getaway destination or a vacation spot on an island, the La Bodega self-catering apartments in Tenerife, is your best choice. 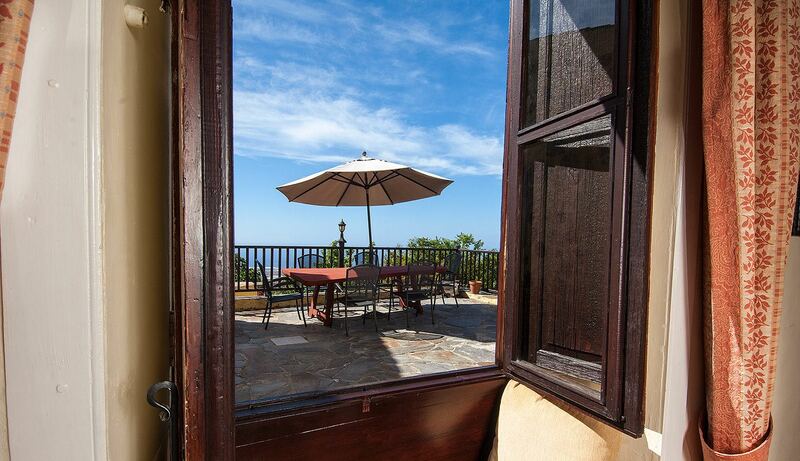 The cozy and spacious La Bodega cottages are located in San Miguel, close to the mountains and the Atlantic Ocean that guarantee you a wonderful weather during your whole stay. 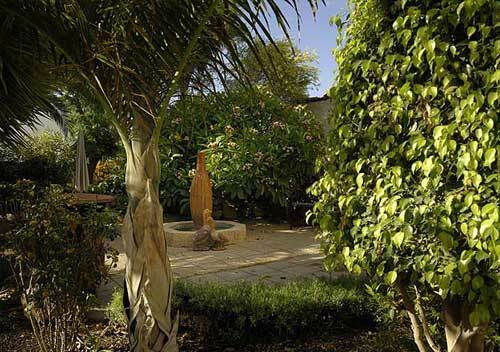 Beautiful gardens with local flowers, plants and fruit trees surround the cottages. 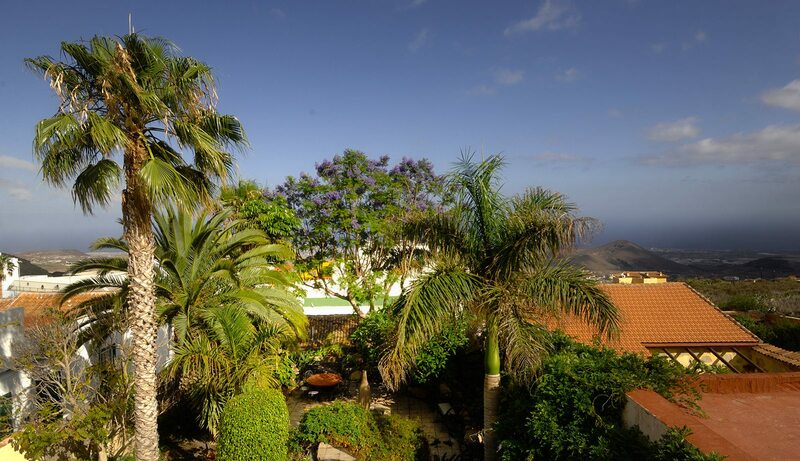 The San Miguel Tenerife villas are situated 15-minute drive to Golf del Sur airport, 20-minute drive to the main tourist spots, 25-minute drive to Costa Adeje and one-hour drive to Santa Cruz, the capital of Tenerife. 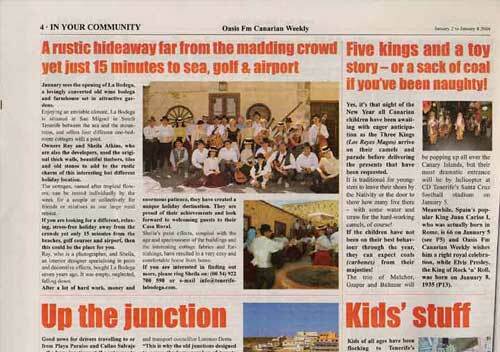 It’s away from the main tourist resorts but within an easy reach by car. 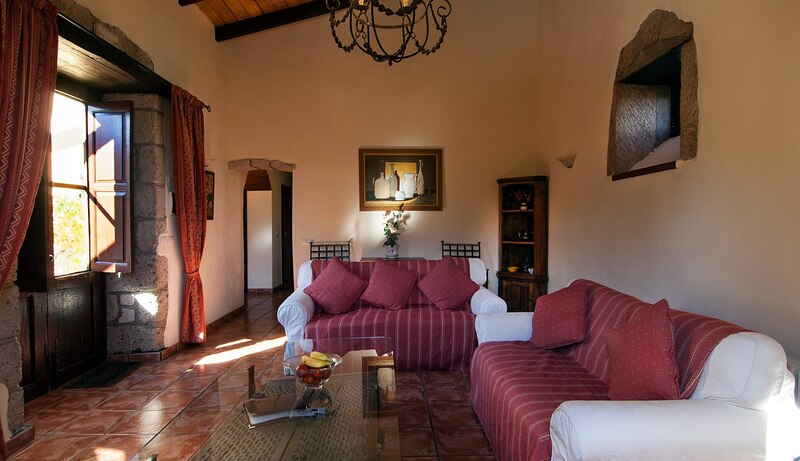 At La Bodega, four kinds of cottages, which are suitable for two adults, are offered. Each cottage is named after a local flower and designed differently. All the buildings have a bedroom, kitchen, bathroom and lounge area. 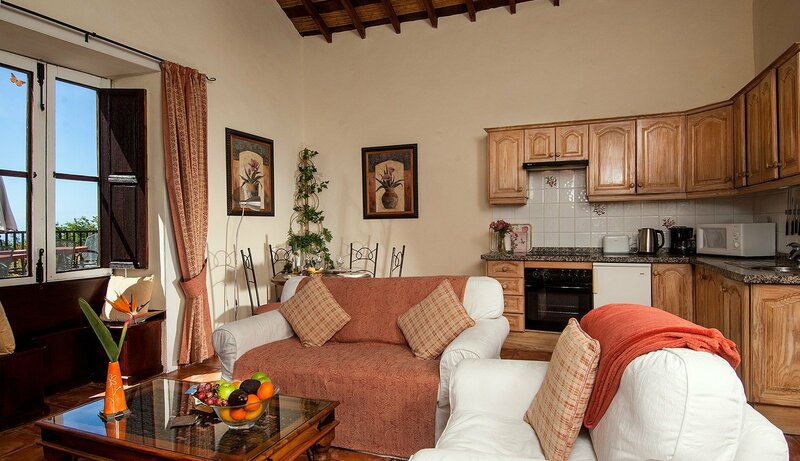 Three cottages have bedrooms with king-sized beds and one has twin beds. 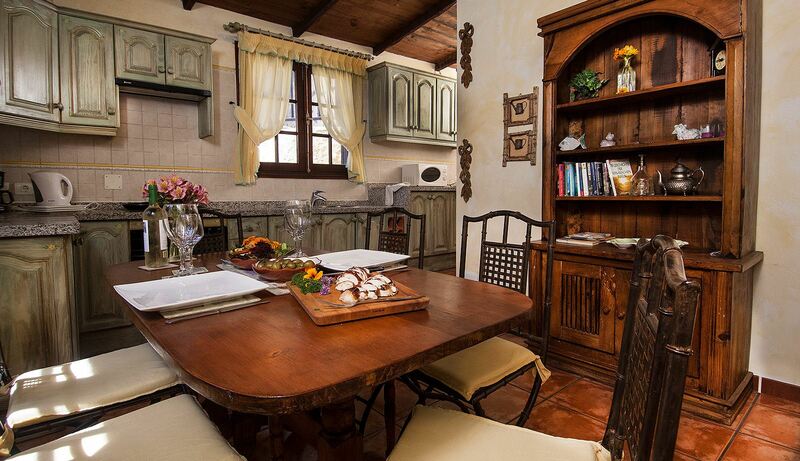 No matter which cottage you choose to stay in, you will always feel at home. 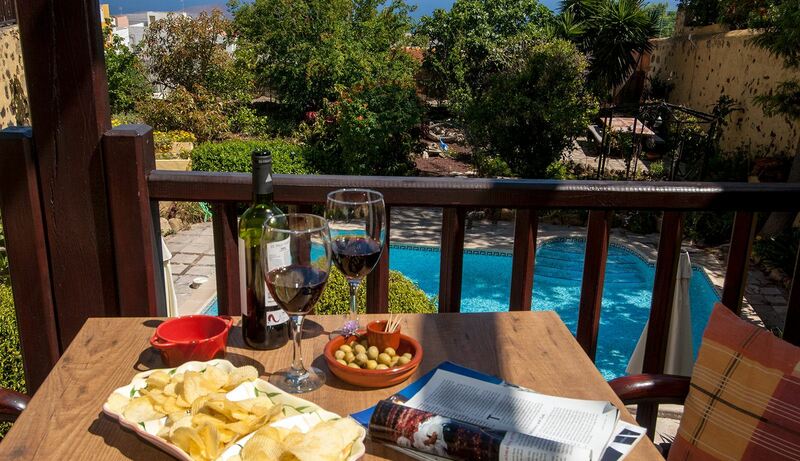 A swimming pool, Wi-Fi Internet and library are offered for your convenience at the premises of La Bodega. 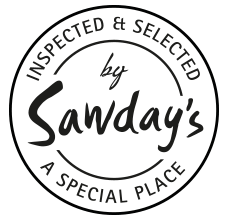 Close to the cottage area, there are plenty of spots to enjoy gorgeous views of the island, gardens to admire the beauty of nature and restaurants to taste authentic local food. 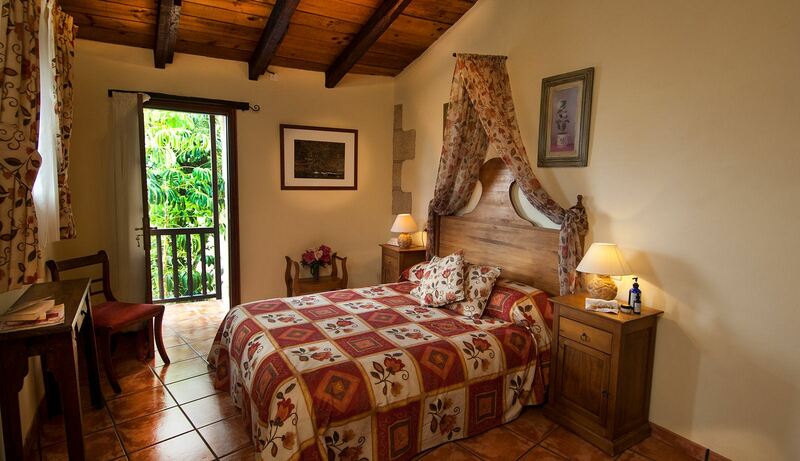 The owners of the holiday cottages in San Miguel, Ray and Sheila, have been living on the island for over 23 years. 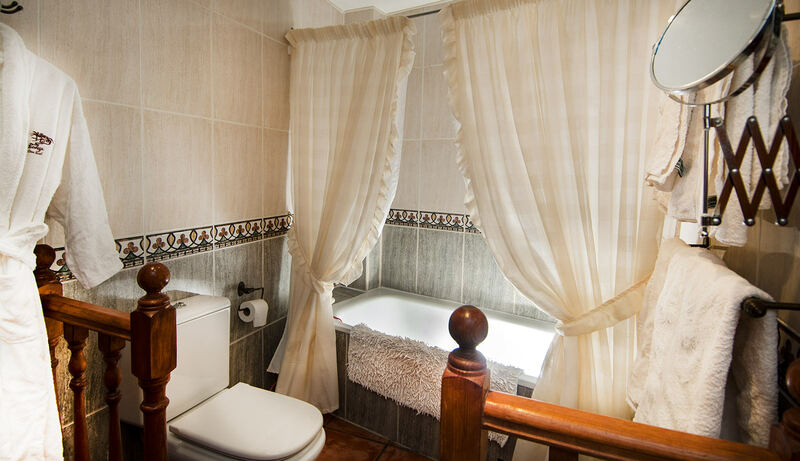 They know the area pretty well, and they will do their best to make your stay at La Bodega pleasant and comfortable. 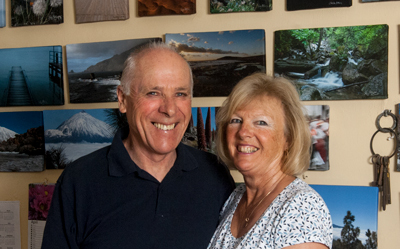 Living on the territory of the cottages, Ray and Sheila will be your “go-to” persons in case you need help with transportation, restaurant reservations, famous local sights or anything else. Don’t hesitate to contact them. 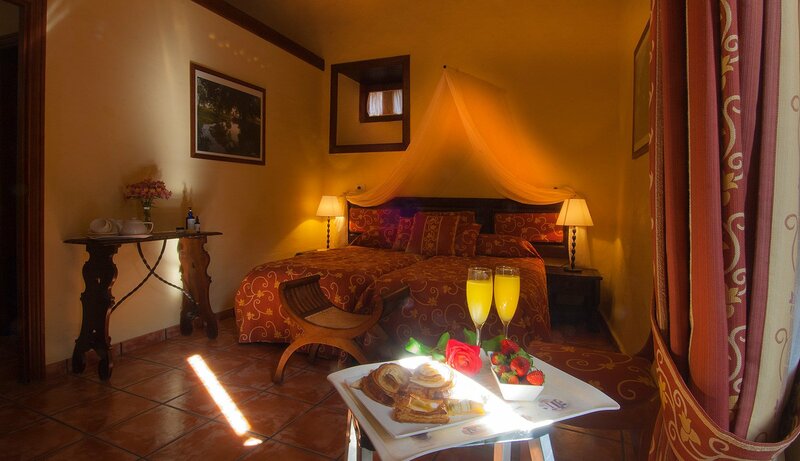 They will always find a way to meet your needs and make your stay enjoyable and unforgettable. Plan your next getaway today. 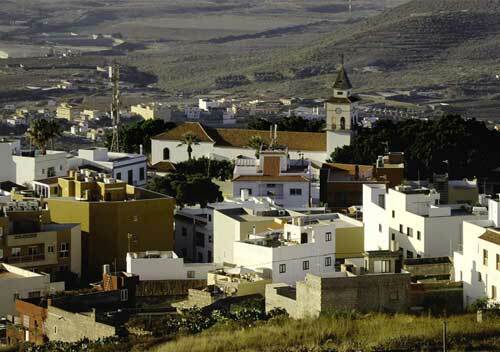 Book Tenerife villas online now.